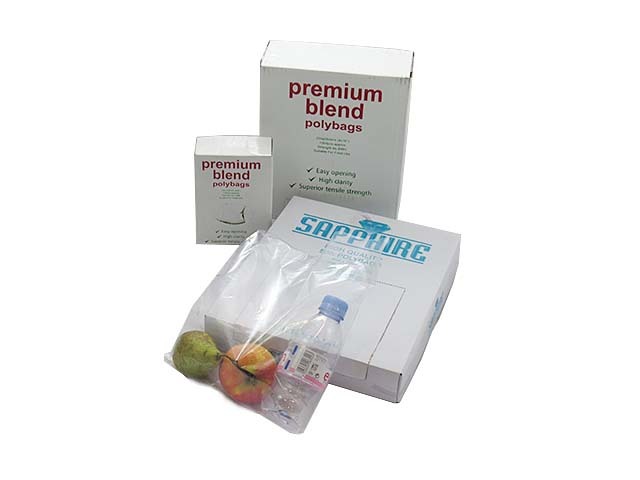 In this section you will find the full range of 100 gauge (25 micron) clear food approved polythene bags, available in various different sizes. These are widely used in the food industry, as well as by end consumers as sandwich bags and food storage bags. They bags we stock and distribute are excellent quality and are made from high performance film. If you are looking for extremely strong bags, try our 200 gauge bags instead.